For the 2018 tour series, these McPro Aviars will have tons of cool swirls. 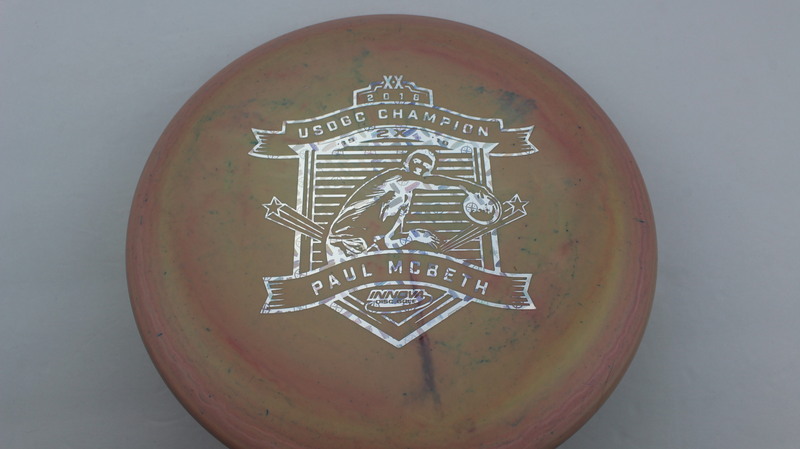 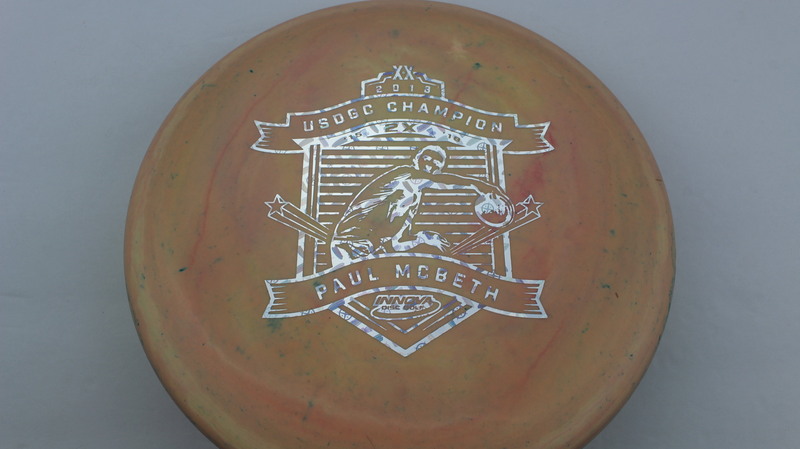 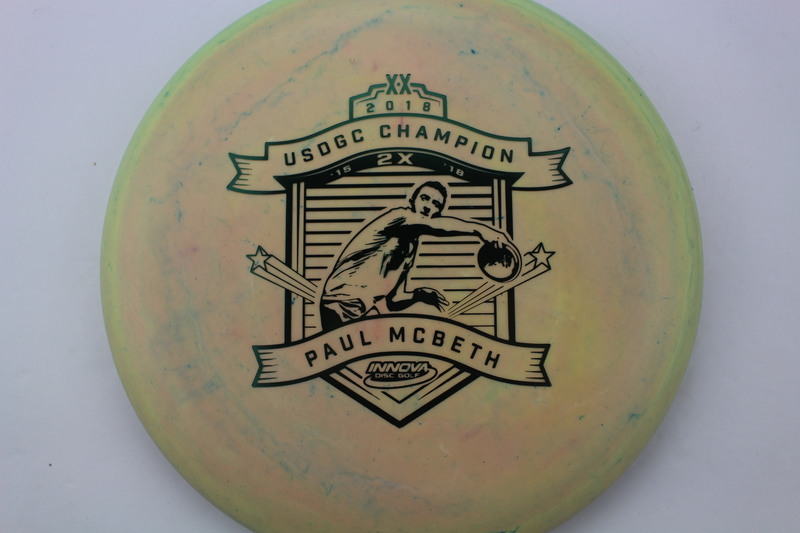 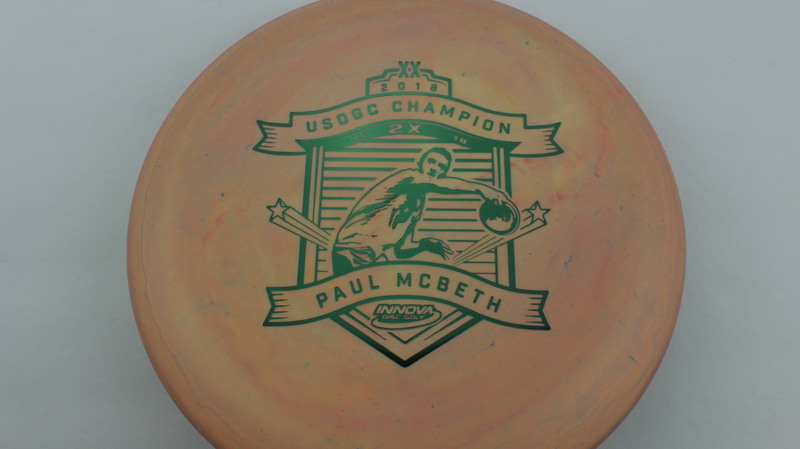 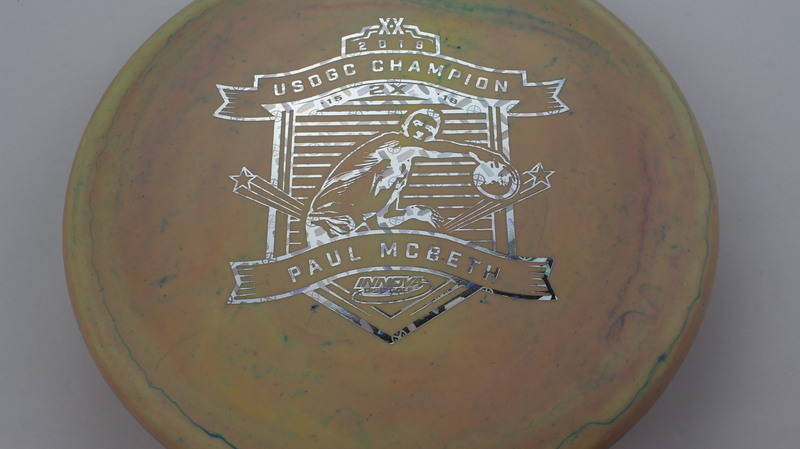 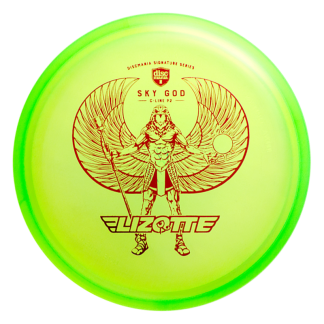 These will help support Paul McBeth in his touring efforts. 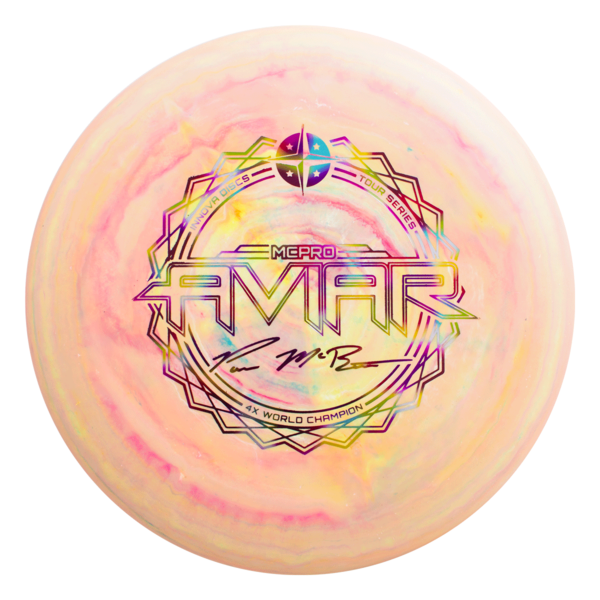 These are coolest run of McPro Aviars you’ll ever see. 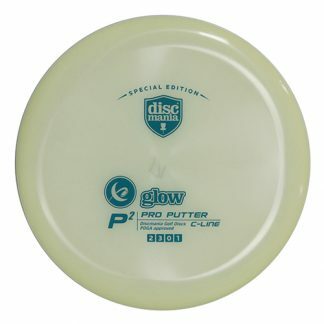 Swirly Pro Green - 175g Very Flat Very Stiff $18.35 Just 1 left! 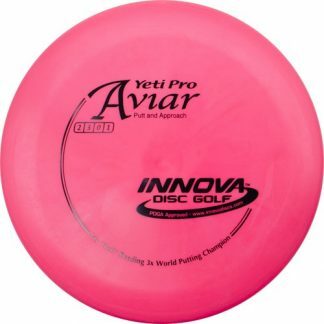 Swirly Pro Innova Foil - Silver - 175g Pretty Flat Pretty Stiff $18.35 Just 1 left! 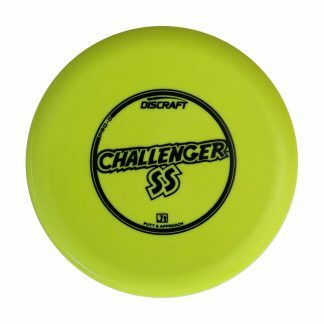 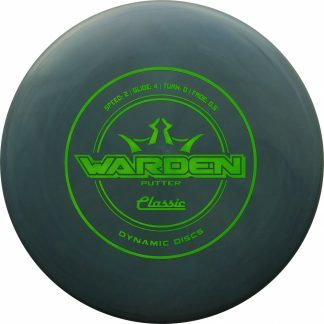 Swirly Pro Green - 175g Pretty Flat Pretty Stiff $18.35 Just 1 left! 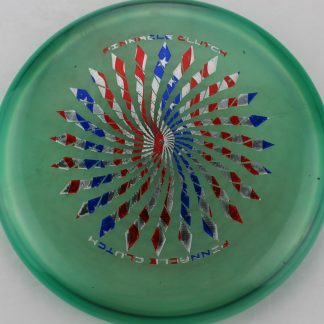 Swirly Pro Silver Fracture - 175g Pretty Flat Pretty Stiff $18.35 Just 1 left! 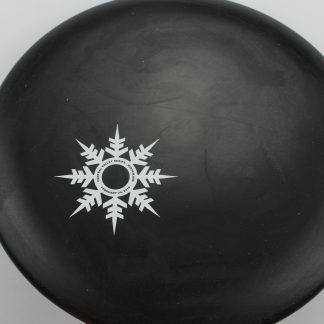 Arrived exactly as pictured/described. 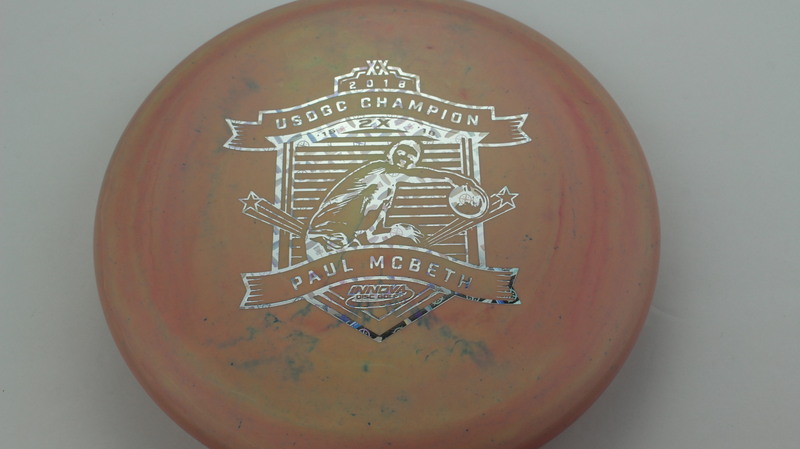 I’m looking for a new putter this season and I’ve never tried a McPro. 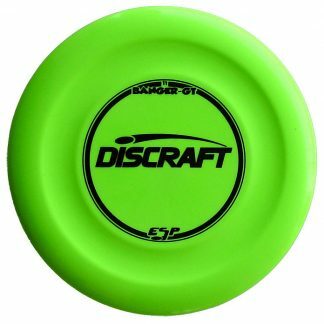 Somehow seemed like the right time, now that’s he’s moved to Discraft. 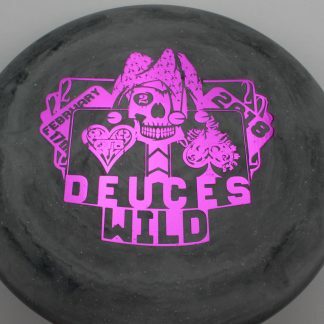 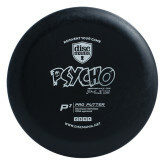 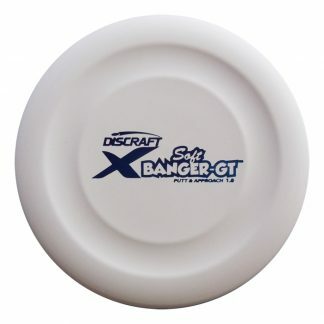 Love the look of the disc and the feel of the stiffer plastic. 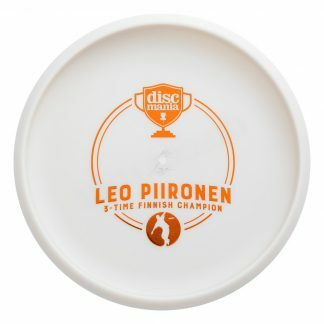 Nice stiff and flat just like they said !